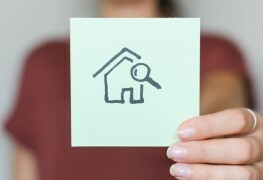 Not sure when to put your home on the market? 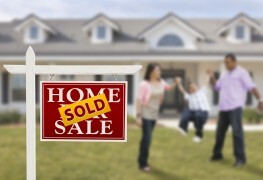 Find out why summer just may be the best season for selling your home. Before a realtor shows your home to potential buyers, you'll want to ensure it's in the best condition possible. Here are some hints to keep in mind that will boost the appeal of your home and possibly help you land the asking price you wanted. When shopping for a home, it's easy to fall in love at first glance and overlook the details that could turn your dream into a nightmare. Before committing to buying a home, here are six questions to ask to ensure you're getting the best deal. 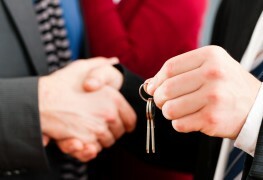 If you're unsure about the negotiation process, buying a home can be tricky. To help you get the best price for the home you want to purchase, here are some money-saving tips. Buying a new home is an exciting process, but don't be blinded by first impressions. Here are a few key elements to check before taking the plunge. 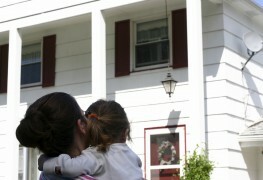 Home inspection is an unregulated industry in Canada. Minimize your buying risk by learning how to tell if your inspector is qualified. 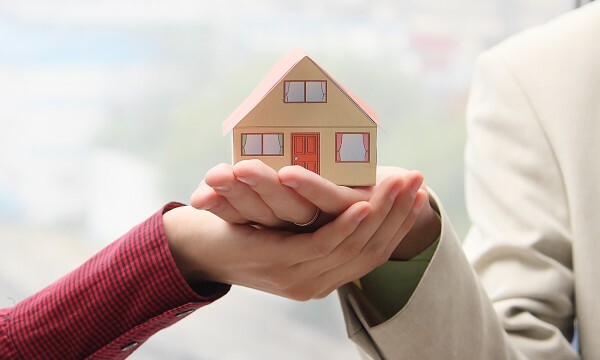 Buying your first home is a serious investment: you’ll need to assess your needs and find concrete answers to your questions. To help you navigate the process from start to finish, here are some key questions to ask before signing a contract. 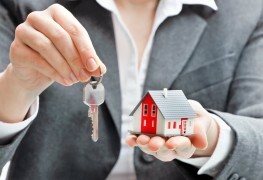 What is an offer to purchase, and when does it happen? If it’s your first time buying property, how it works can be confusing. Here’s what you should know about an offer to purchase, and what happens during the house-buying process. Buying a home without a broker means having to tackle every aspect of finding the perfect property to fulfill your needs and that you can afford. If you're confident in your abilities, here are some tips to consider. When it comes to buying or selling your home, a real estate agent who knows the market value of properties in your neighbourhood and who can flip sales fast is what you need. 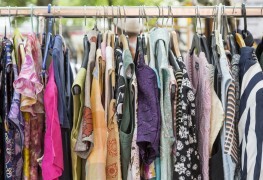 So how can you ensure you're getting one who can get the price you want? Getting a realtor has some distinct advantages, but that doesn't mean they always have your best interests at heart. 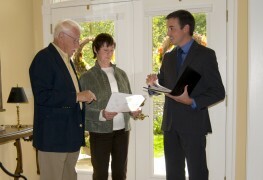 Here are some things that you should keep in mind when dealing with real estate agents. If you're considering buying a home without a down payment the pros are real, but so are the cons. Here are some tips to help you understand if this option could work for you. 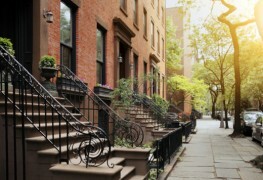 Whether it’s a condo downtown or a fixer-upper of your dreams, there are a few things you can do to financially prepare for if you're in the market for a new home. Before you jump head first into this big new adventure, here are some first-time home buyers’ tips. An error could follow you around for a long time to come. Whether you’re planning to move for the first time, or to relocate a growing family, it’s all about location. 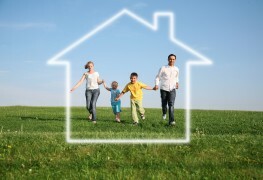 Choosing the right neighbourhood for your home is an important step in the process. Here are some tips to guide you.